On Wednesday, November 14th TMTC Visiting Fellow Jason Reimer Greig successfully defended his PhD dissertation at the VU Free University of Amsterdam. His dissertation is entitled "The Disarmed Community: Reflecting on the Possibility of a Peace Ecclesiology in the Light of L'Arche." 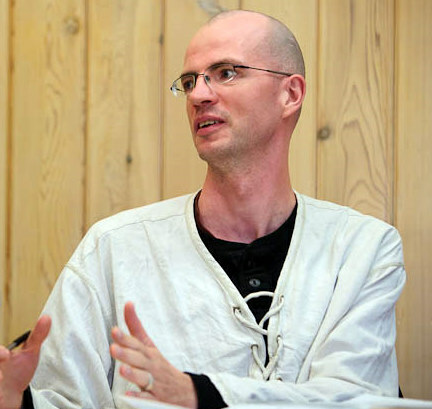 While many people see L’Arche – global communities where the nondisabled and those with cognitive impairments share faith and life together – as either good “service provision” or as models of “inclusion,” Jason's dissertation seeks to uncover L’Arche as a movement sent by God to witness to peace in the world. He argues that as local communities made up of a riotous difference of persons, L’Arche demonstrates (even in its failures) the reconciled body redeemed by Jesus and fashioned by the Holy Spirit. 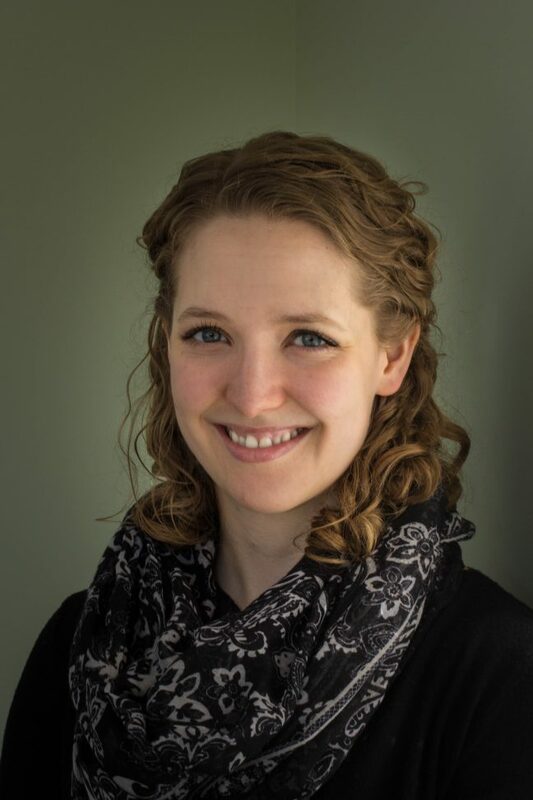 Through the cultivation of peaceable habits performed via communal practices, L’Arche offers the church a way of living time with the other which liberates persons and shows the world how violence is not inevitable or necessary. 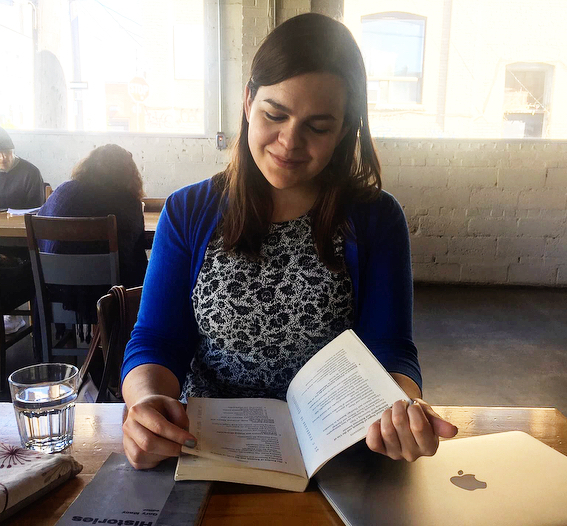 By receiving and practicing these habits of peace through its worship and para-liturgical life, the church potentially becomes a similar “parable” or “sign” for the world that communion and peace are truly possible. 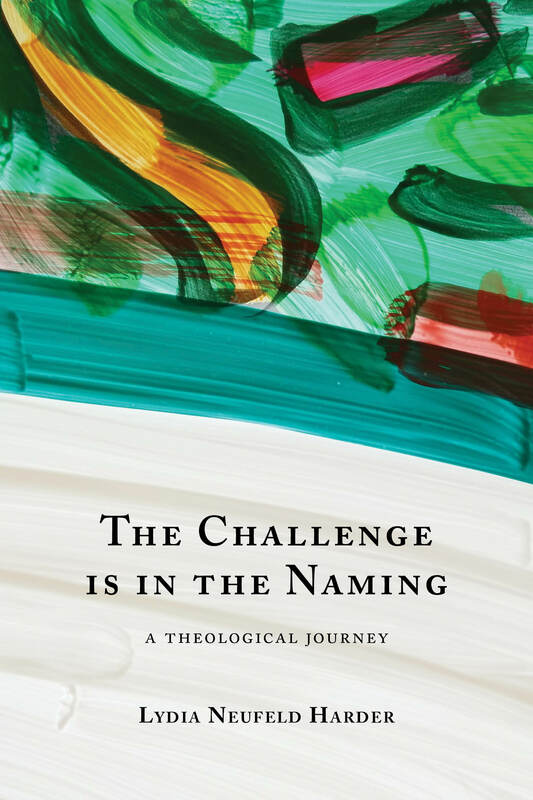 TMTC Senior Fellow, Lydia Neufeld Harder, has recently published The Challenge is in the Naming: A Theological Journey, which is now available from CMU Press and/or Wipf and Stock. 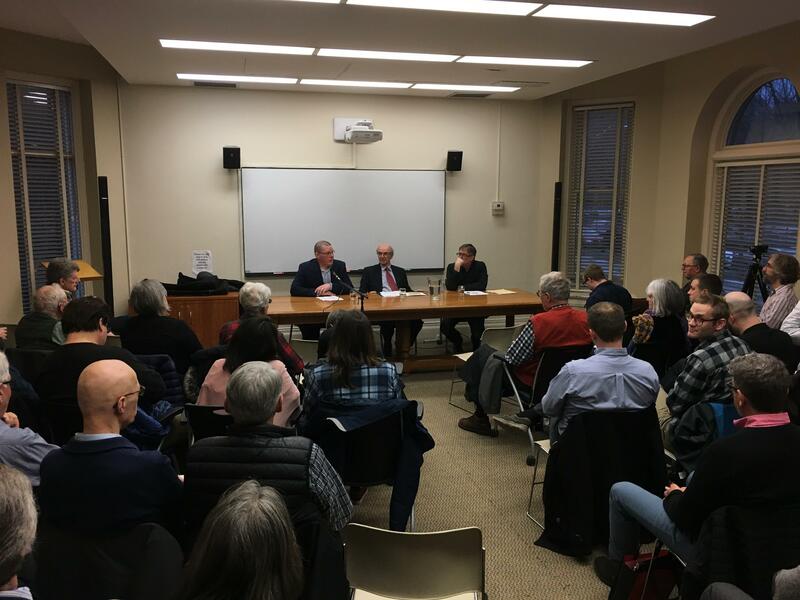 The volume is built around a collection of previously published essays over the course of thirty years and is supplemented by current reflections and personal narratives that place these essays into a broader and engaging theological journey. 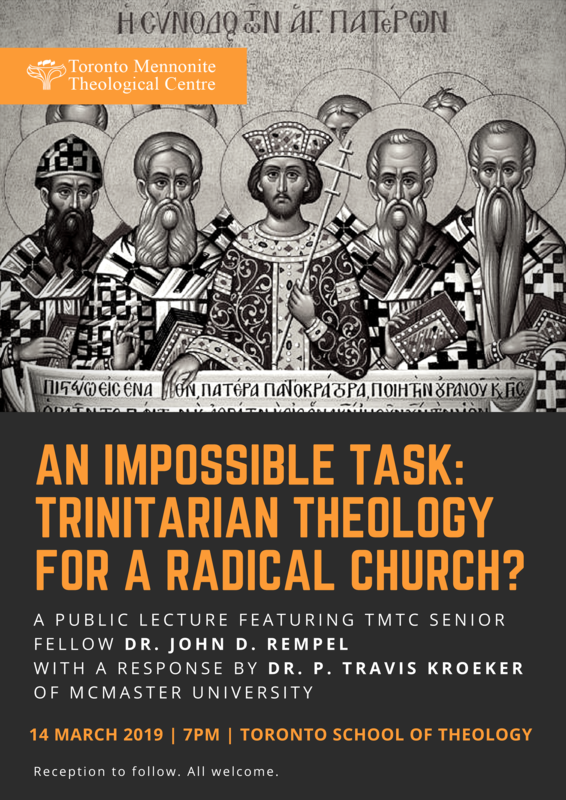 Former TMTC PhD graduates, Suzanne Guenther Loewen and Kimberly Penner, describe this collection as "a rich blending of personal, church, and academic narratives and contexts. . . . [that] has the potential to become a pivotal resource for the next generation of Mennonite theologians, scholars, and pastors." 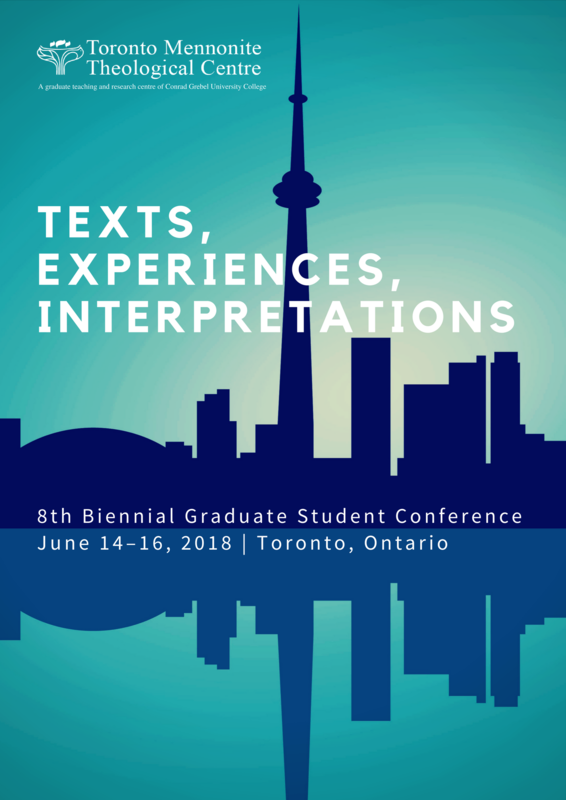 The planning committee for the Eighth Biennial Graduate Student Conference being held at the Toronto School of Theology from June 14–16, 2018 is pleased to announce that the full conference schedule is now available!